Vacant lot. Perfect lot to build your Dream Home! Bring your own plans/builder or let MC Signature Home & Land show you ours... The Pines offers underground utilities, tranquil quiet lots, paved roads and nearly 20 lots to choose from. 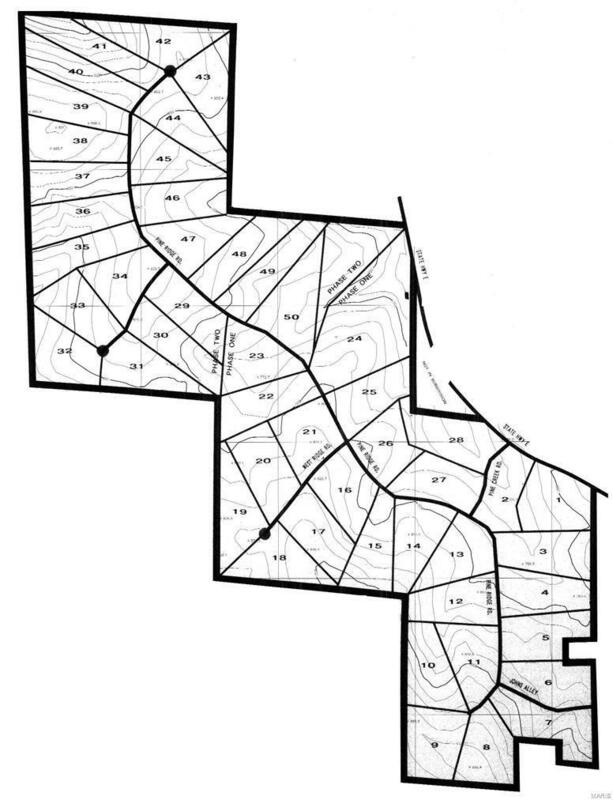 Each lot is between 4-5 acres and located just minutes from Bonne Terre. You will have the privacy of living in the country with all the luxuries of living in town.